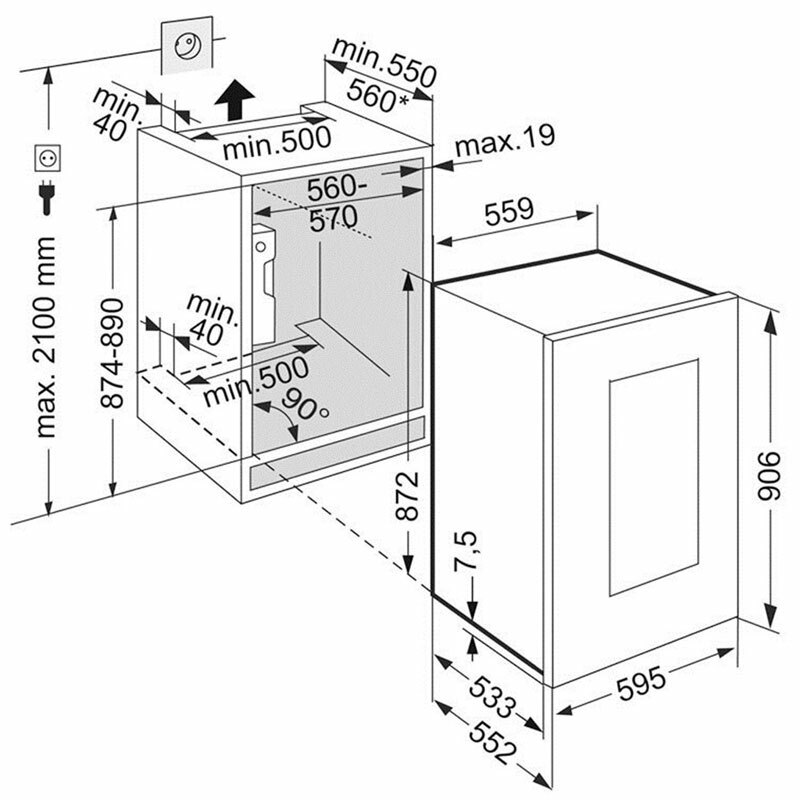 The Liebherr Vinidor EWTgb1683 model is easy to use and accommodating thanks to the two temperature zones within the wine cabinet. You're able to programme both zones independently to the precise temperature you require between +5°C and +20°C, perfect for storing storing red wine, white wine and champagne, at their optimum serving temperature. The Vinidor appliances also offer the perfect climate conditions for long-term wine storage too, the varying size of each zone together with the fully adjustable temperature controls, makes this appliance suitable for all types of wine collections.